To take coffee lovers on an extraordinary journey with every sip of coffee, as 101CAFFE’ travels around Italy to find the best roasteries. 101CAFFE’ is a journey in every sip. Choose from more than a hundred types of products made for every kind of coffee machine, to suit your preference for the origin of coffee, its blend and its taste. 101CAFFE’ was thus launched in 2011. 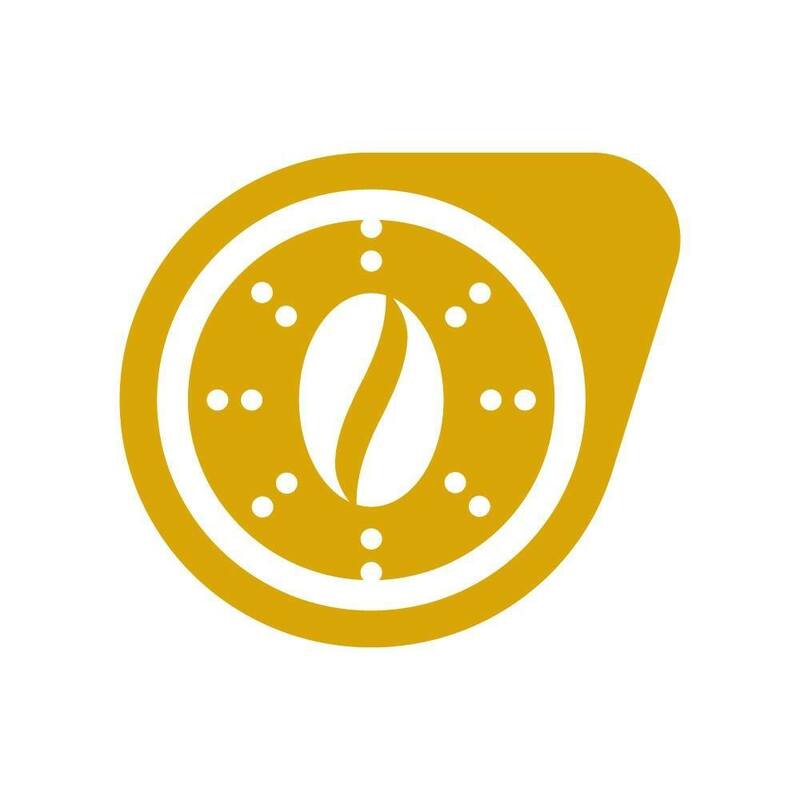 It is today a retail and online store specialising in the sale of premium coffee in all forms. 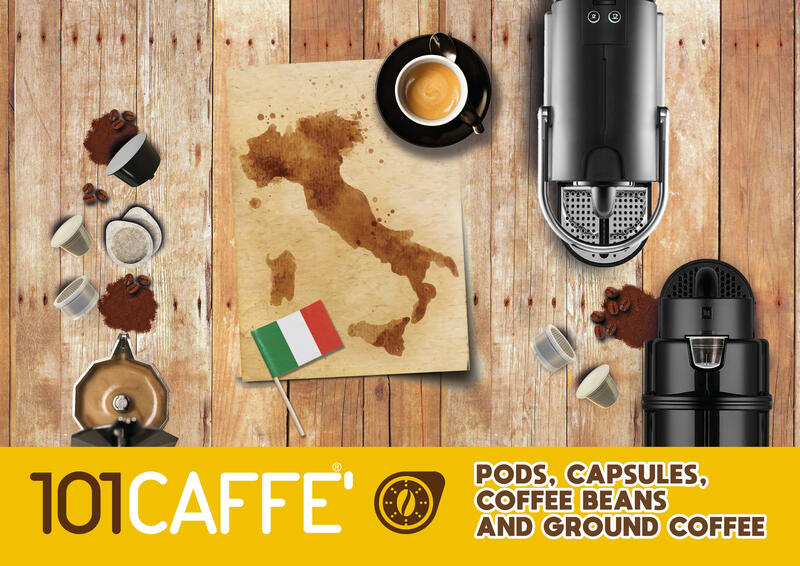 Pods, capsules, beans and ground, all from the best Italian roasting companies, selected region by region to bring you all the quality and tradition of Made in Italy craftmanship.